Information on how to enter and the prize form part of these conditions of entry. To enter the ‘Kids Room Giveaway’ please check our Instagram page. Entry is limited to all residents of Australia over the age of 18 years. The owners, management and employees (or immediate family) of Sleepy’s: The Mattress Experts (the promoter) are not eligible to enter. Entries close at 5:00pm AEST on Thursday 27th September 2018. The prize is final, not transferable and cannot be exchanged for cash or traded. The competition is ran by Sleepy’s: The Mattress Experts Instagram National account only. Exclusive for online. No stores are involved in this giveaway. Draw details: The competition will be drawn the day after the competition has been closed at Sleepy’s: The Mattress Experts head office Unit 5, 126 Links Avenue South, Eagle farm QLD Australia 4009. The prize winner will be picked randomly by a computer program. The winner will be notified in writing via Instagram. If the winner has not responded to any communications the prize will be re-drowned and the previous winner will be notified in writing that the prize will be re-drawn. 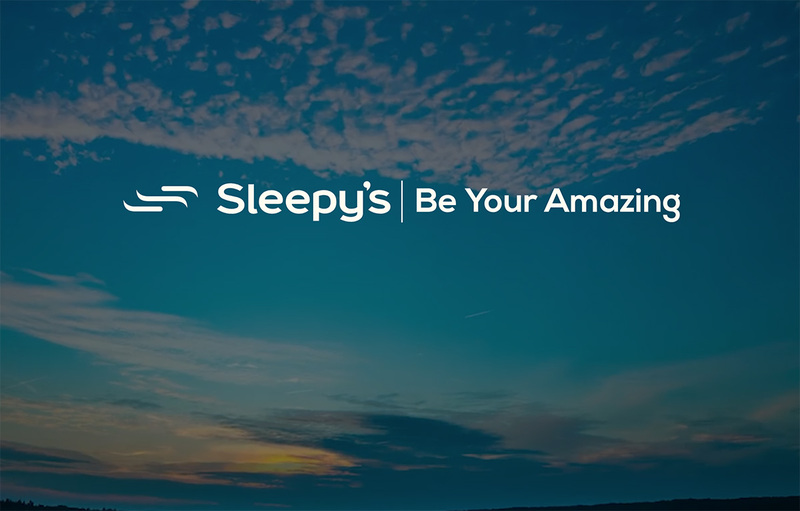 Sleepy’s will notify the new winner with the same process mentioned above. All entries are deemed to be received at the time of receipt into Sleepy’s: The Mattress Experts, not time of transmission by the entrant. No responsibility is accepted for any variation in the value of the prize. Any portion of the prize unused will be forfeited. No responsibility is accepted for late, lost or misdirected entries. The Promoter is Sleepy’s: The Mattress Experts head office Unit 5, 126 Links Avenue South, Eagle farm QLD Australia 4009 ABN 51 104 154 627. If for any reason this competition is not capable of running as planned, including infection by computer virus, bugs, tampering, unauthorised intervention, fraud, technical failures or any other causes beyond the control of the Promoter which corrupt or affect the administration security, fairness, integrity or proper conduct of this competition, the Promoter reserves the right in its sole discretion to disqualify any individual who tampers with the entry process, and to cancel, terminate, modify or suspend the competition. The Promoter assumes no responsibility for any error, omission, interruption, deletion, defect, delay in operation or transmission, communications line failure, theft or destruction or unauthorised access to, or alteration of, entries. The Promoter is not responsible for any problems or technical malfunction of any telephone network or lines, computer online systems, servers or providers, computer equipment, software, failure of any email or entry to be received by the Promoter on account of technical problems or traffic congestion on the Internet or at any Website, or any combination thereof, including any injury or damage to participant’s or any other person’s computer related to or resulting from participation or downloading any materials in this competition.